U.S. equities climbed after the latest batch of corporate earnings bolstered confidence in the economy as investors awaited the Federal Reserve rate decision and any developments on trade. What the top 1% means around the world varies drastically from country to country, and so does what they contribute in taxes. Mom and pop basically owned the market in the 1940s and 1950s but now things are almost completely controlled by professional investors. 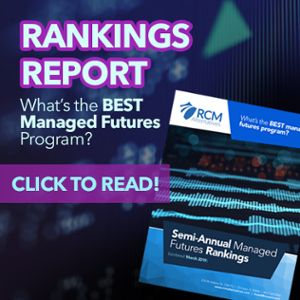 Not only has this increased competition for the best investment ideas, but it’s also made it harder than ever to have your finger on the pulse of market sentiment with so many competing viewpoints and goals. The difference between traditional trend-following CTAs and Alternative Risk Premia. Brazil is on track to be the best-performing market this quarter, if not in the first half of 2019. Suppose your parents and grandparents all died in their sixties from poor health—not from smoking or obesity, but just bad genes. Would you listen to a financial adviser who told you to delay taking Social Security until age 70 because you’d receive a bigger monthly benefit? Plan your retirement around your biological clock.